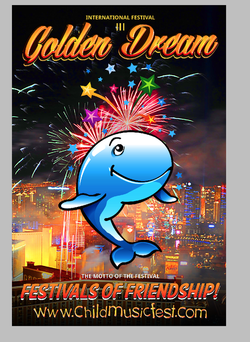 International Festival "Golden Dream. Las Vegas"
Фестиваль "Золотая Мечта. Лас Вегас"
Welcome to the International festival-contest "Golden Dream"
More than 150 soloists and teams from many countries: USA, Ukraine, Georgia, Uzbekistan, Armenia, Russia, India and China. Admission is Free.